You rely on the performance of your appliances to keep your home running efficiently. When you have an emergency, we answer your calls and provide service when you need us. For all your household appliances, we make sure you are able to get the most from each product, offering emergency repair services in the Camden County, NJ. When your appliance breaks down, you need to get it working as quickly as possible. From the refrigerator with all of your fresh produce to the washing machine that cleans your clothes and the oven that cooks your meals, you rely on all pertinent appliances on a daily basis. Our emergency service is available 24/7, helping you in times of need. We’ll arrive to your home stocked with all the parts and equipment needed for the best service and repair in your area. Dealing with an issue to your appliance equipment is frustrating. Our experts help you get past the situation and return to enhanced performance for all your needs. 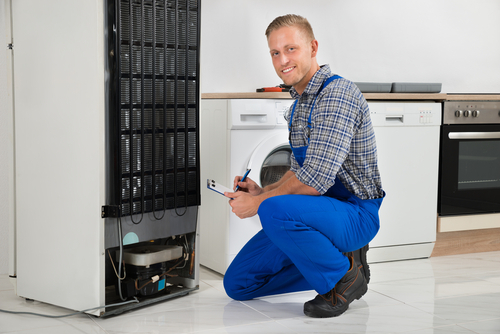 Your emergency appliance repair will be completed quickly at the most affordable prices in the area. Working on many different household appliances, our work is dependable and guaranteed. There is no job too big or too small for our technicians to handle. We strive to provide the best in customer service. We let you know when we’re on our way, and communicate with you throughout the repair to avoid any surprises with the prices. Our technicians will only proceed with work that you authorize. Offering the best in quality and professionalism, we help you with all problems, answering any questions and delivering expert service on all brands and equipment. 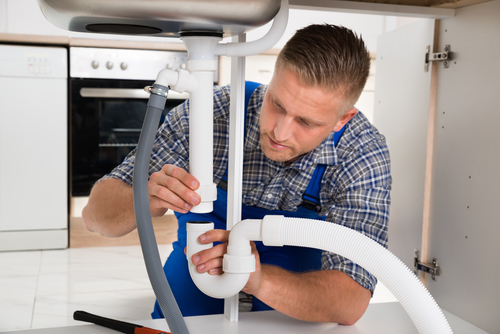 We service many models of equipment, from washers and dryers to dishwashers, ovens, your garbage disposal, and refrigerator repair in Gloucester County, NJ. When you require fast and reliable emergency appliance repair services in Camden County, NJ area, trust Atlas Appliance Repair. Our professionals are trained and certified technicians, offering the highest attention to detail and friendly service, we troubleshoot the issue and get your systems running smoothly in no time. Contact us today to make an appointment for any service.